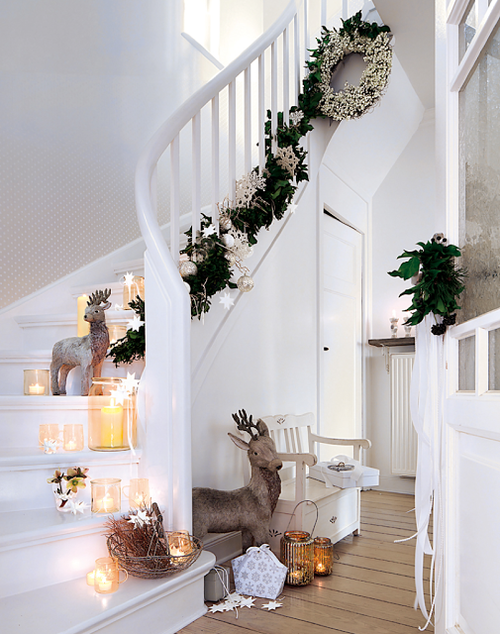 The time for our most favourite festival and holidays are approaching fast. 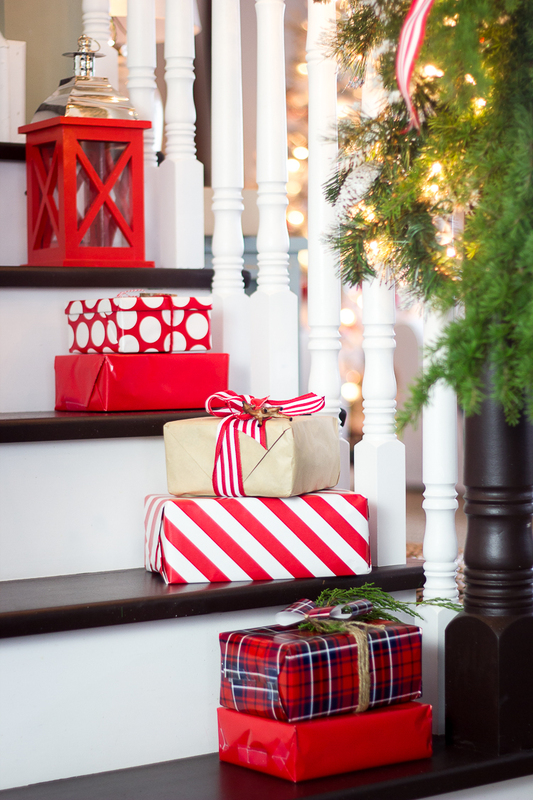 It will soon be here. 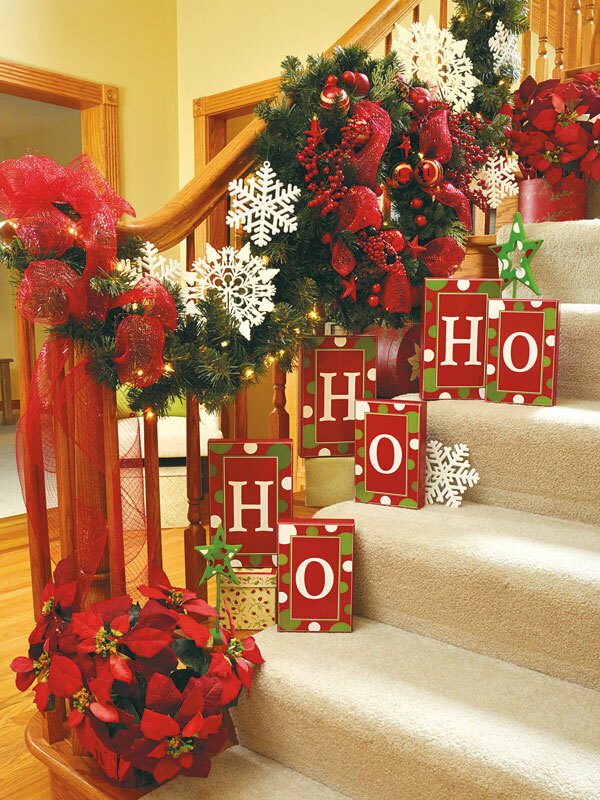 We have already started our planning for decorations. 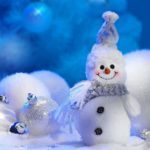 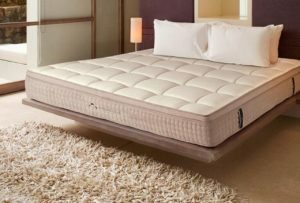 It is the time to celebrate and spend quality time with friends and family during vacations. 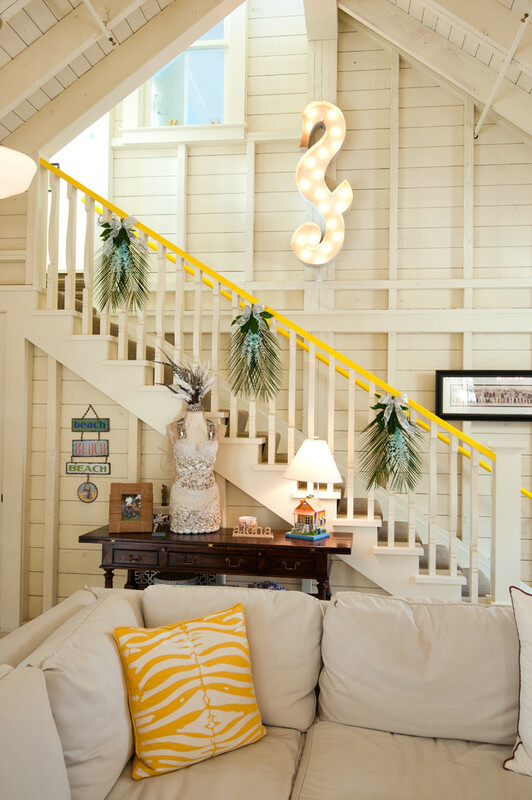 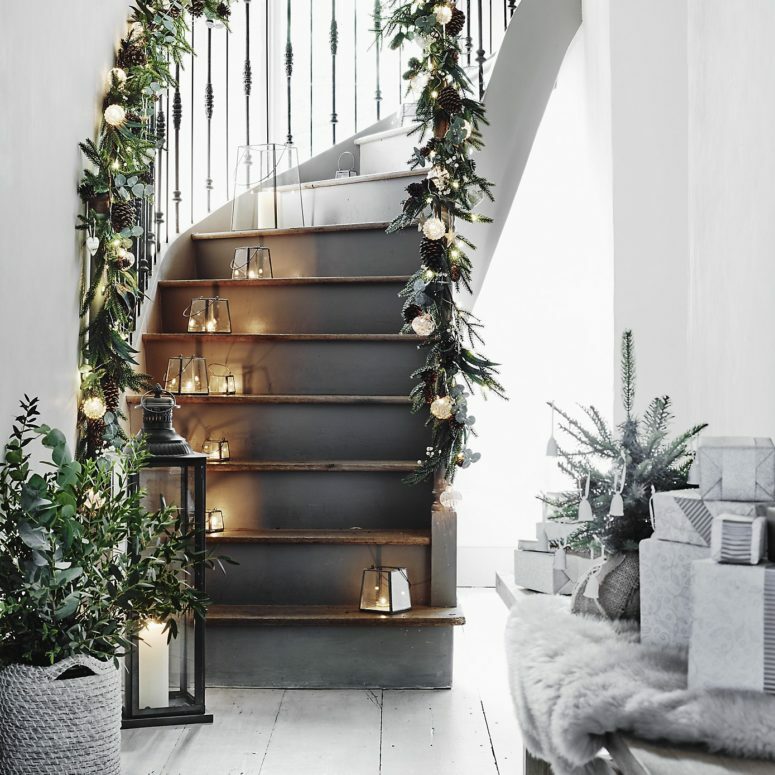 While decorating all the other portions of the house, don’t ignore the staircase, as its decoration though always overlooked but can create a wonderful look for the house is done creatively. 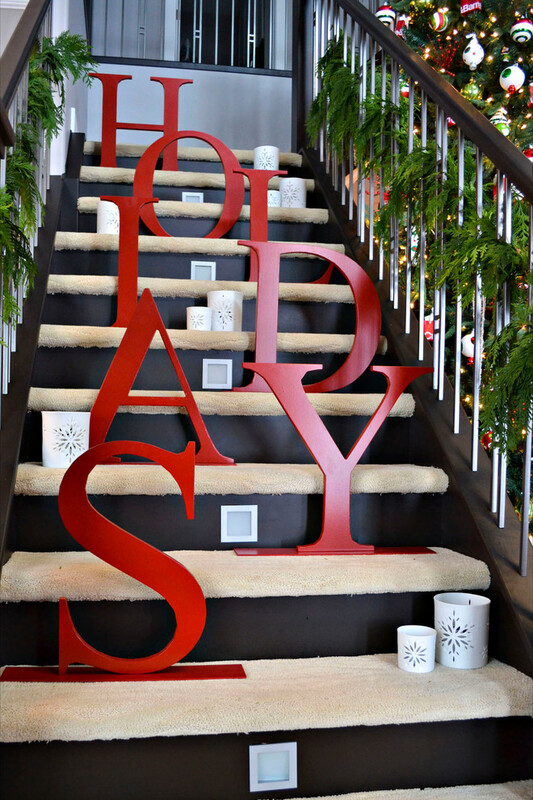 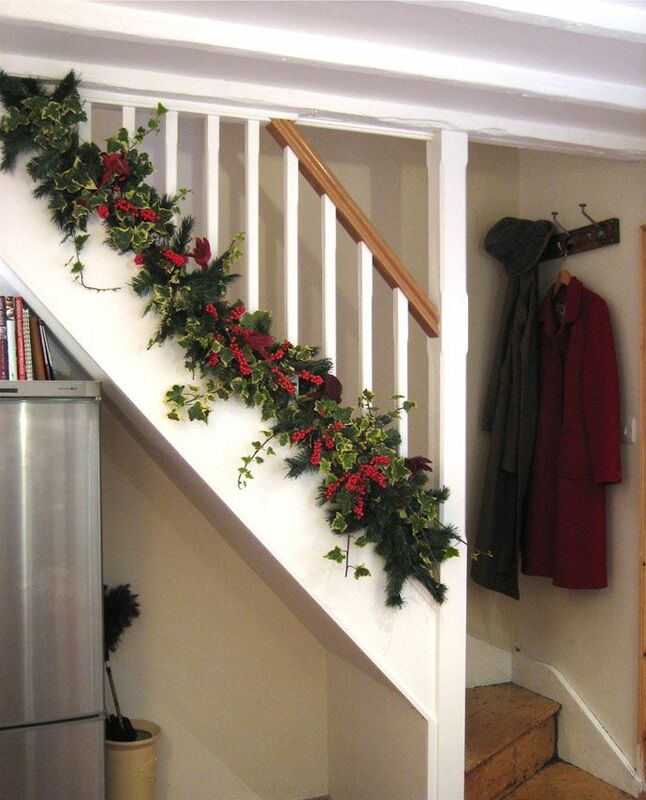 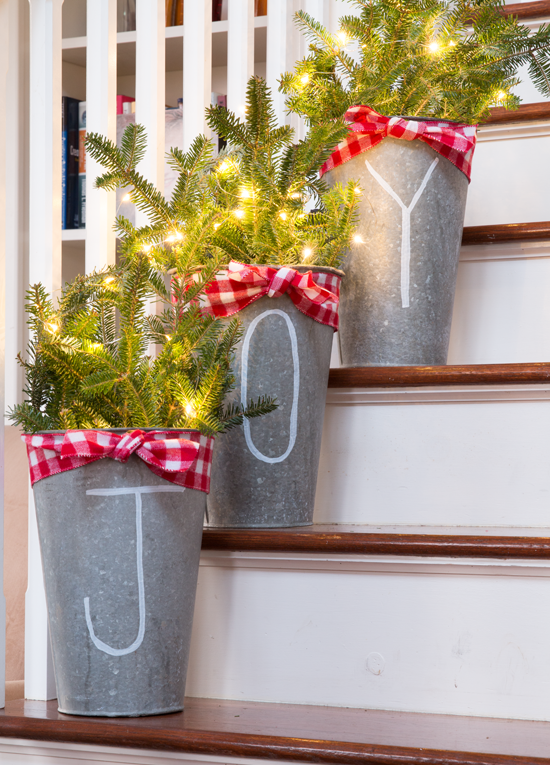 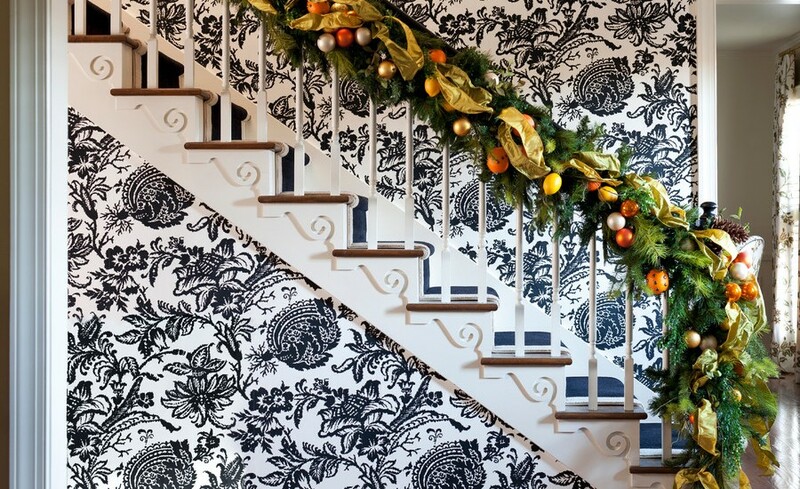 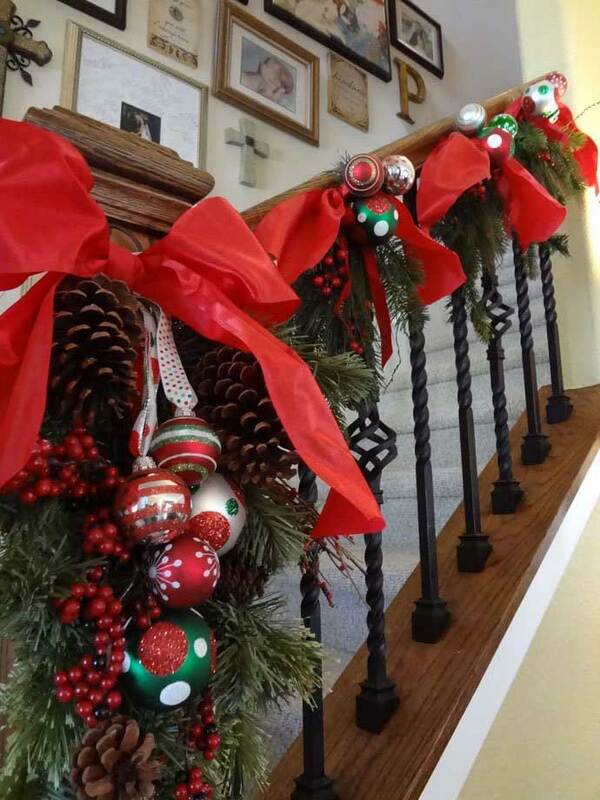 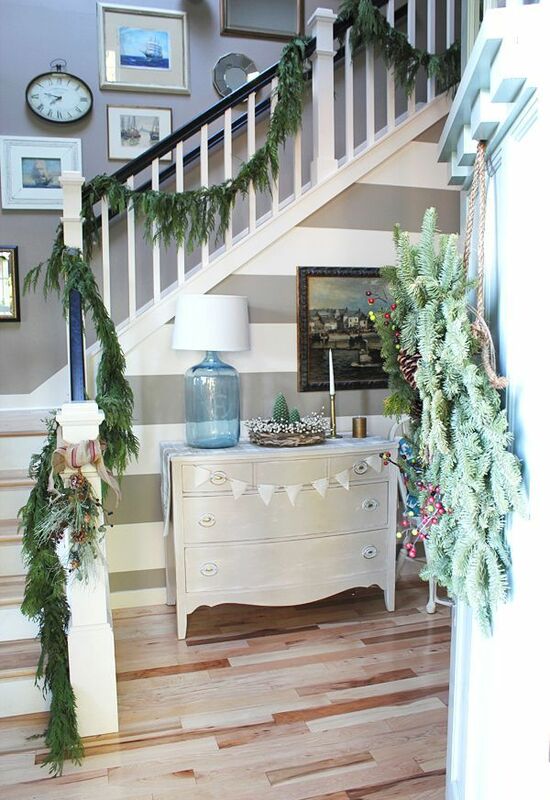 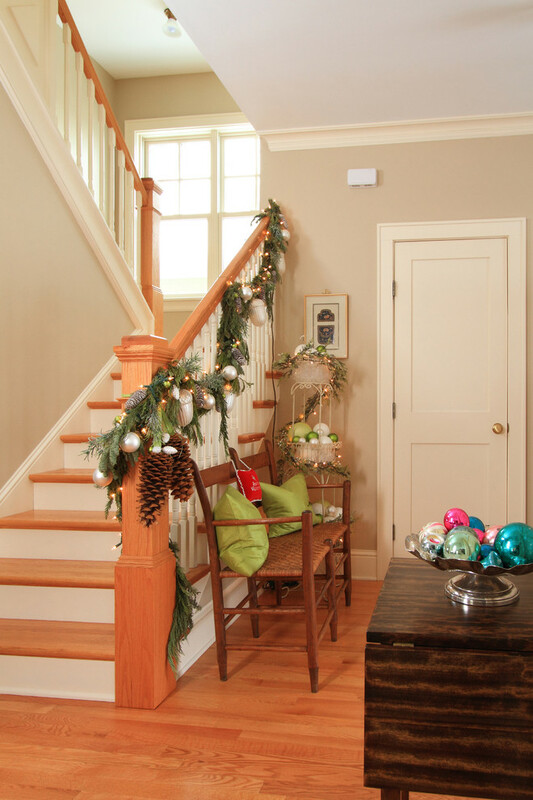 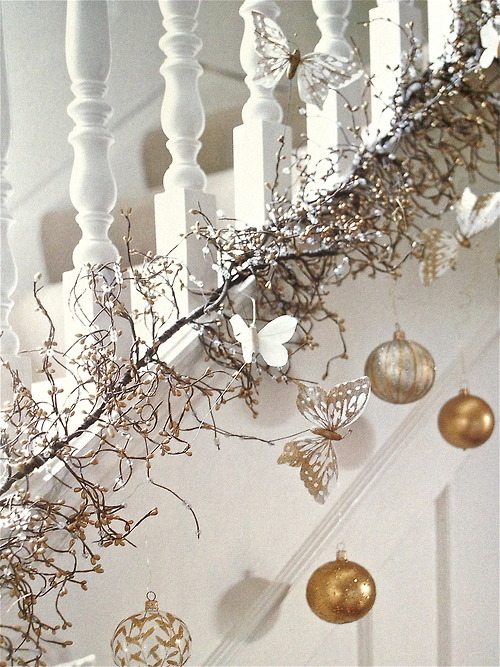 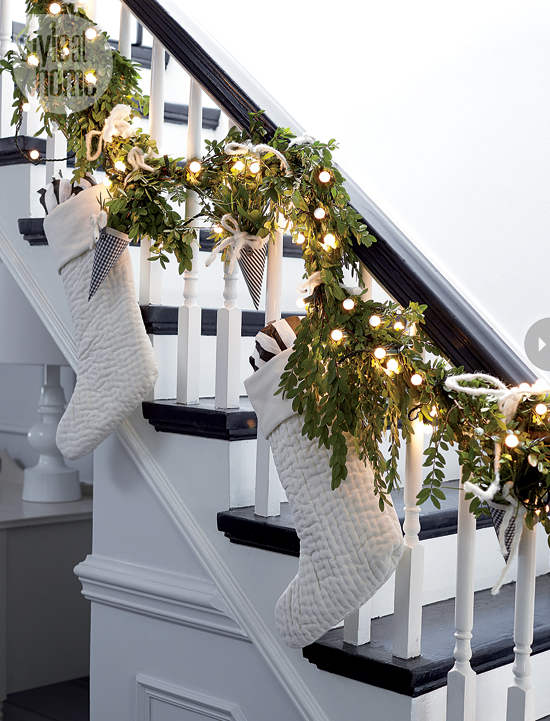 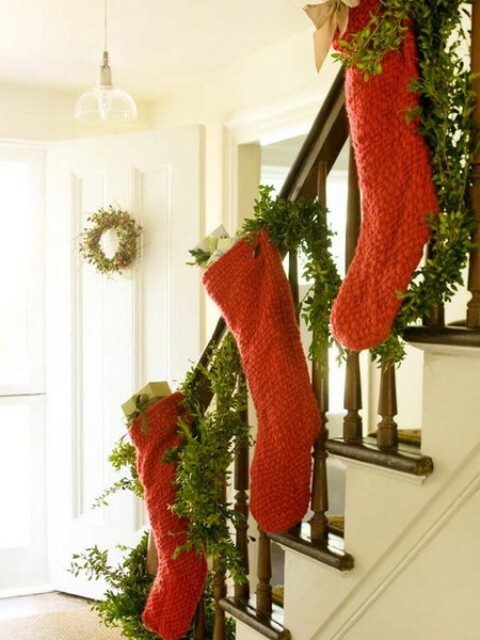 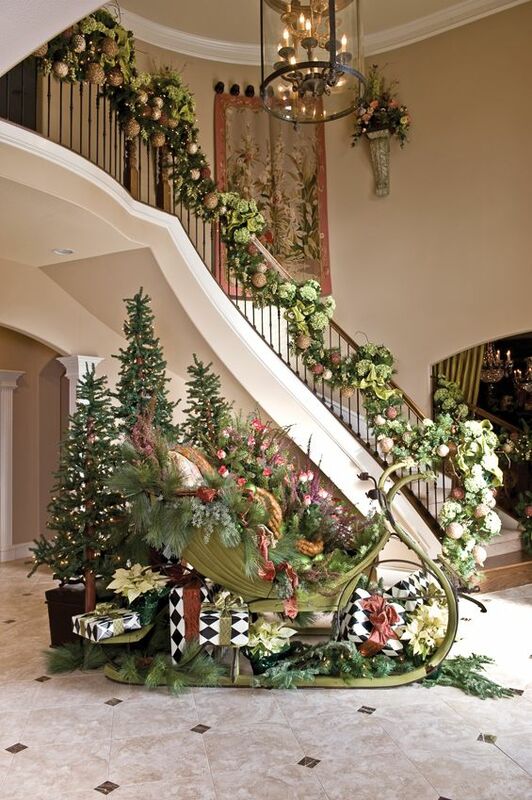 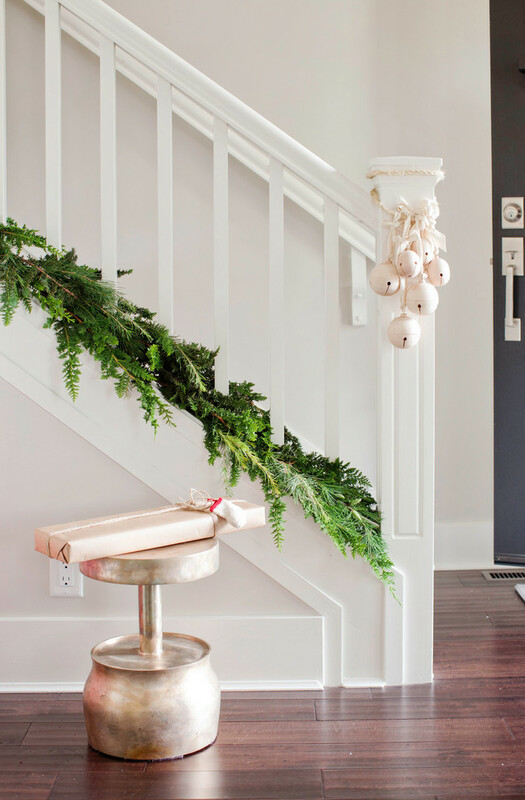 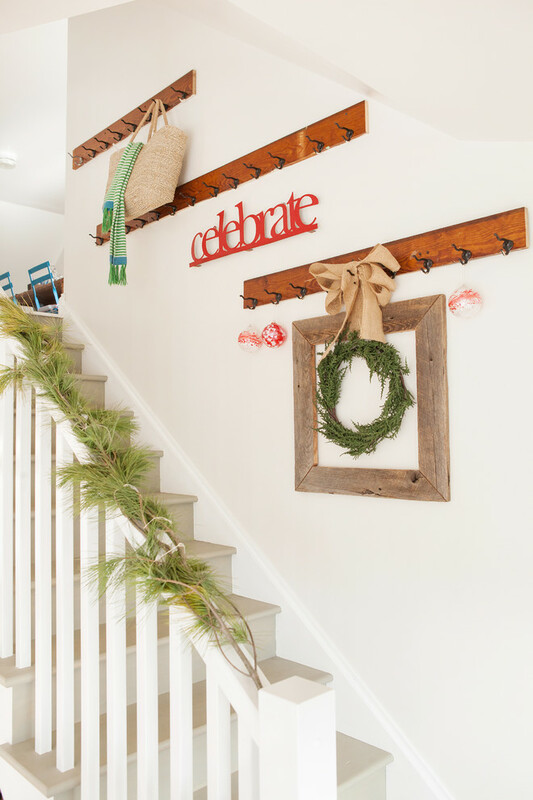 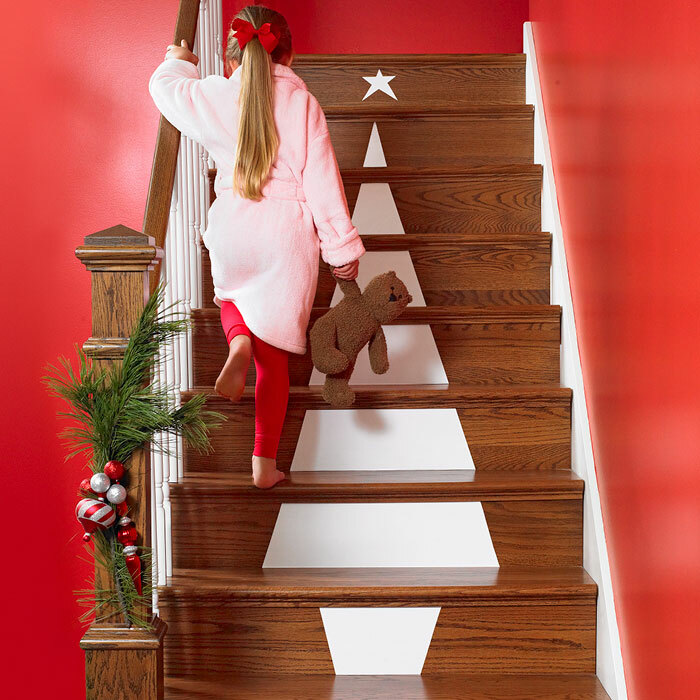 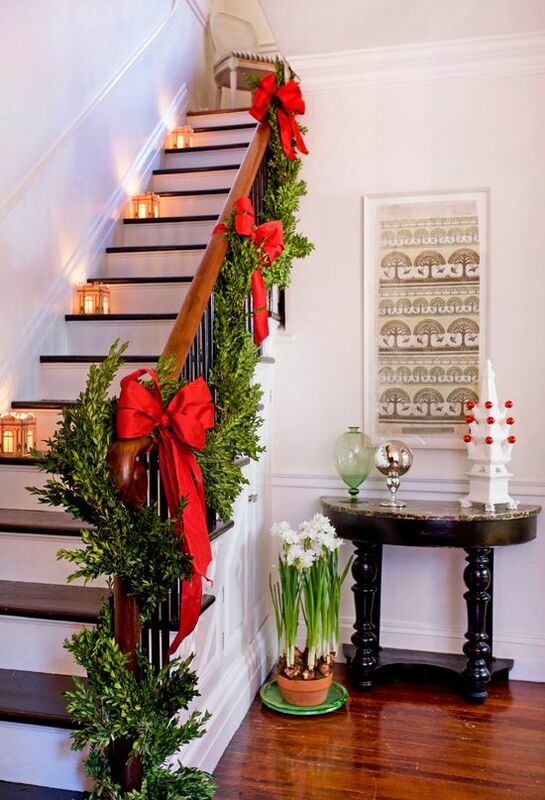 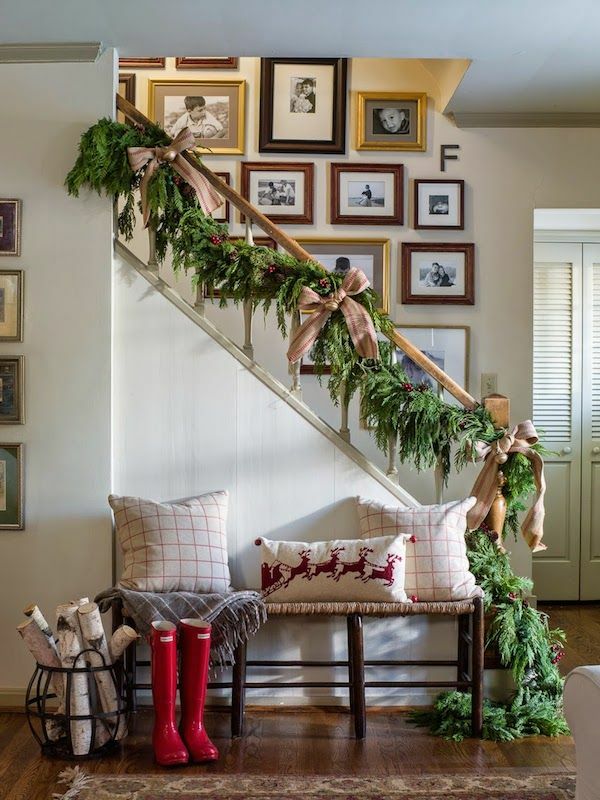 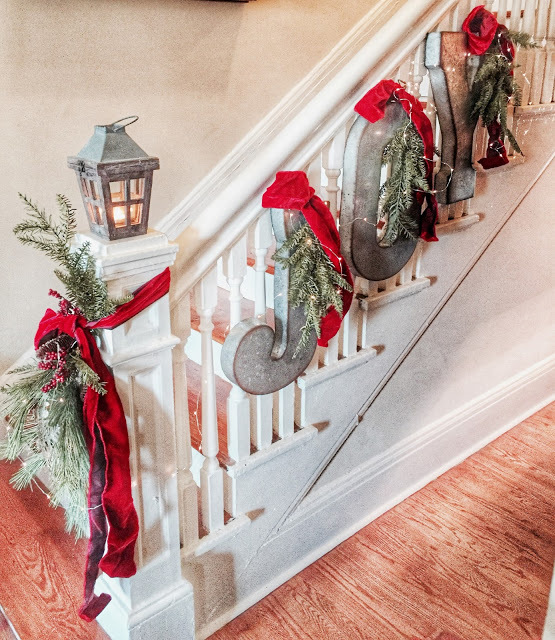 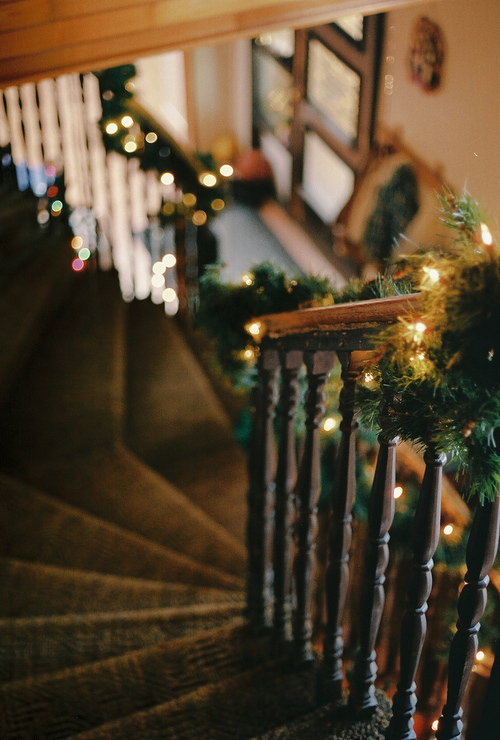 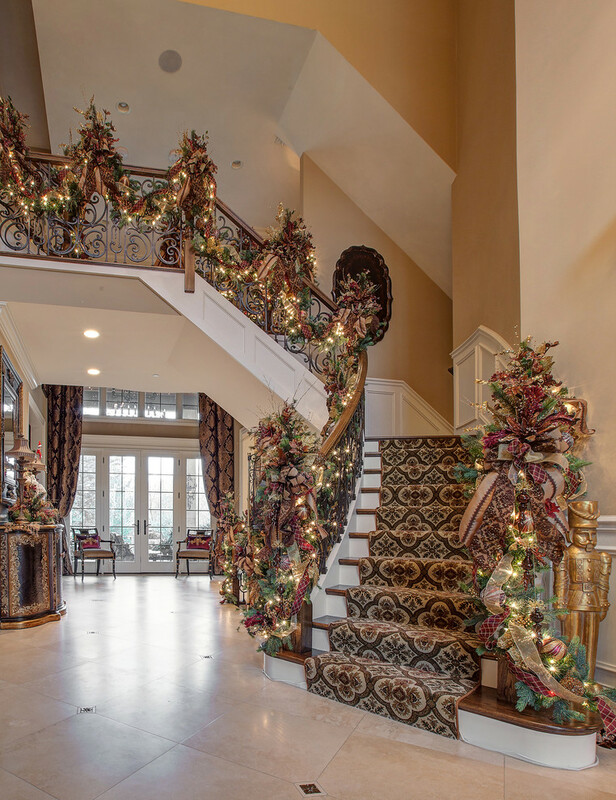 We welcome you to our latest collection of 40 Amazing Christmas Stairs Decoration Ideas. 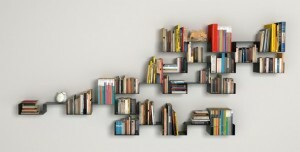 Check out and get inspired. 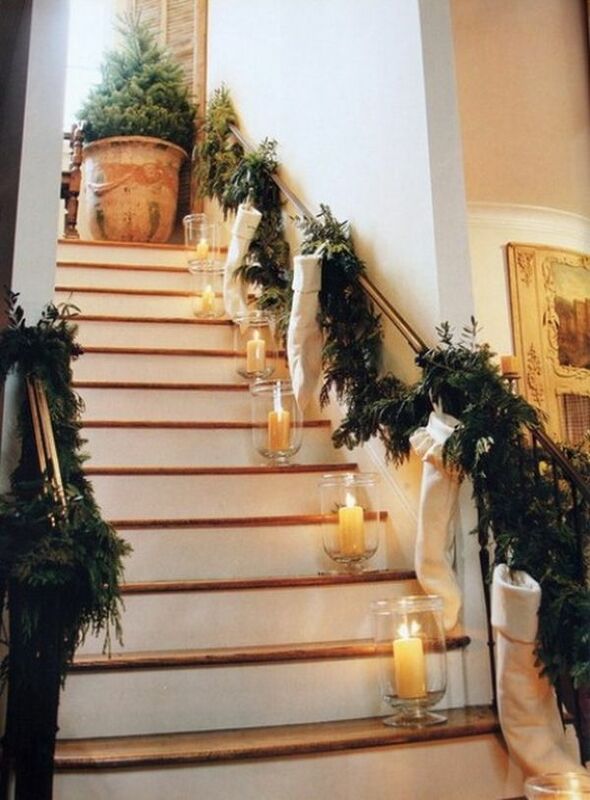 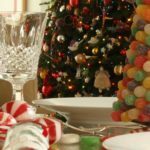 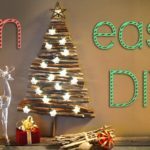 Christmas stairs decoration is not a difficult task, it can be done very easily and innovatively if some tricks and techniques are applied. 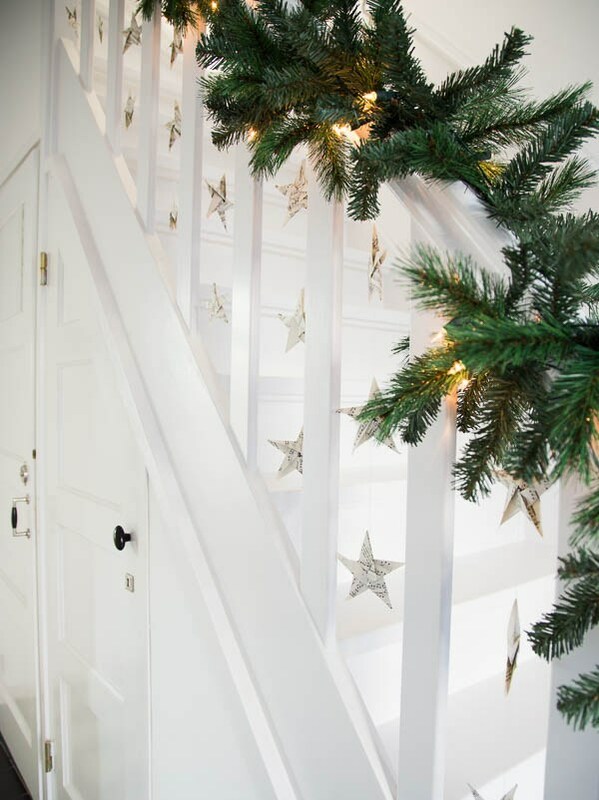 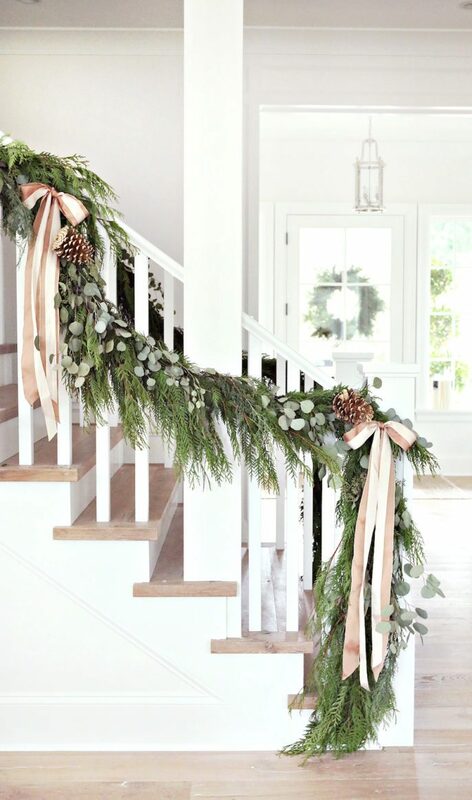 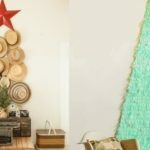 Stars can be hanged on the wall adjacent to stairs, pots with Christmas tree and lights can be placed on the stairs, decoration can be done even with plants or other greenery. 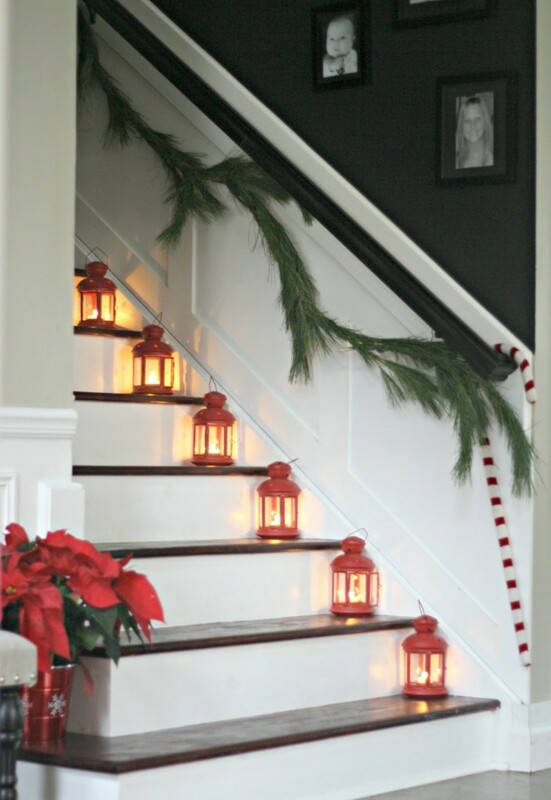 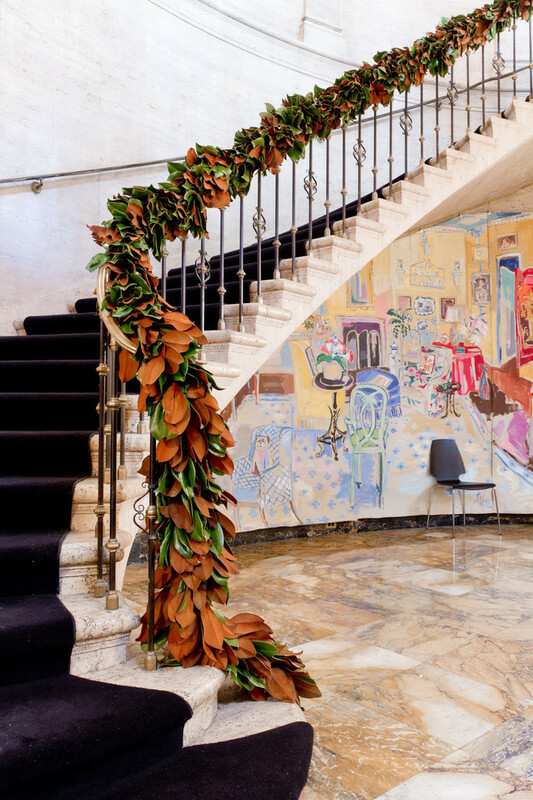 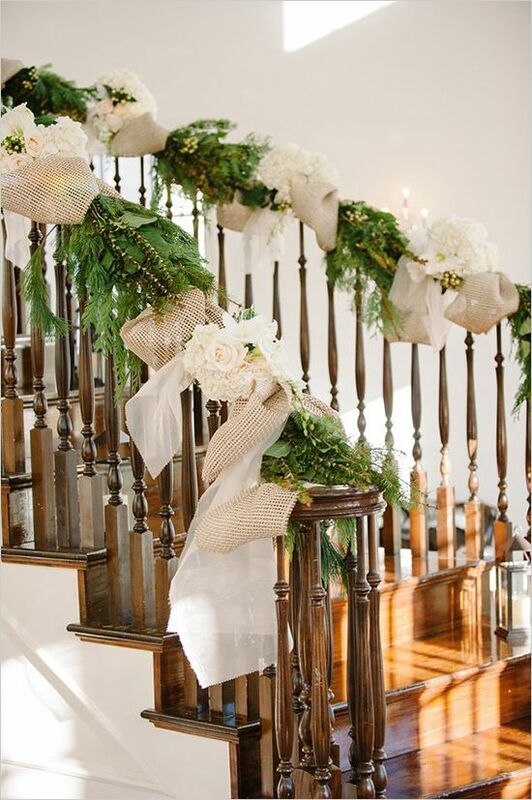 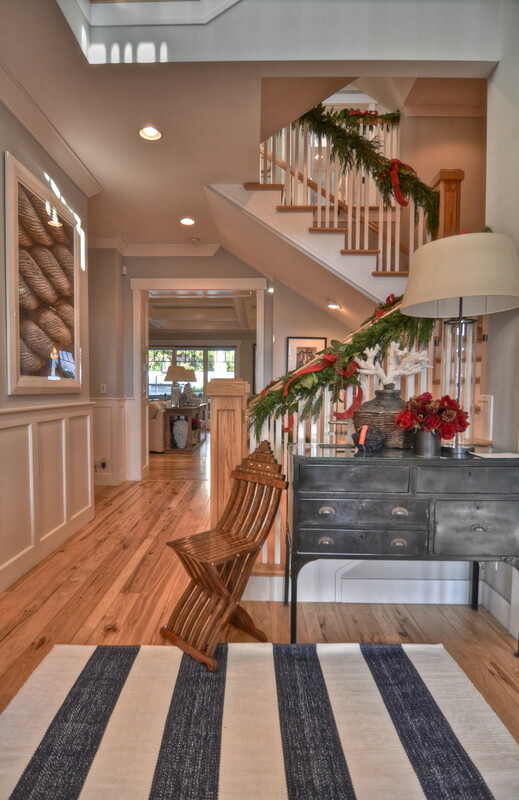 Ribbons or balloons can also be used to make the staircase look amazing and attract the eyes of people. 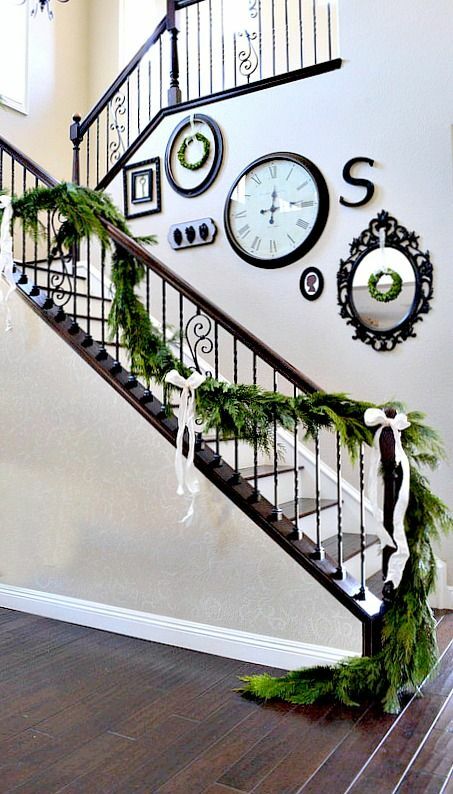 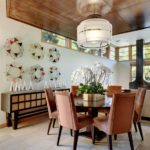 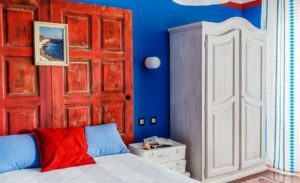 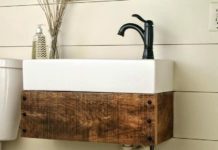 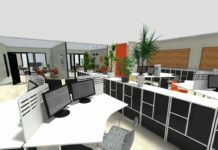 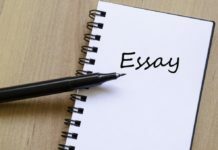 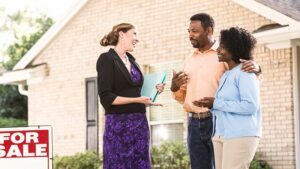 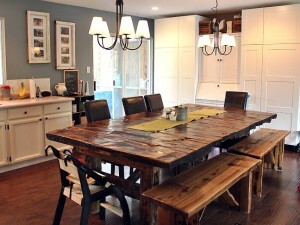 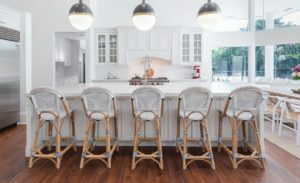 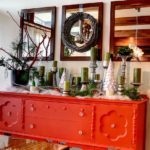 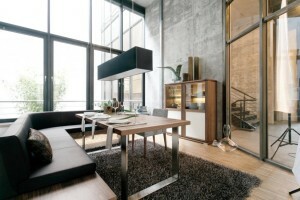 Check out our gallery and adopt some beautiful and unique idea for your staircase. 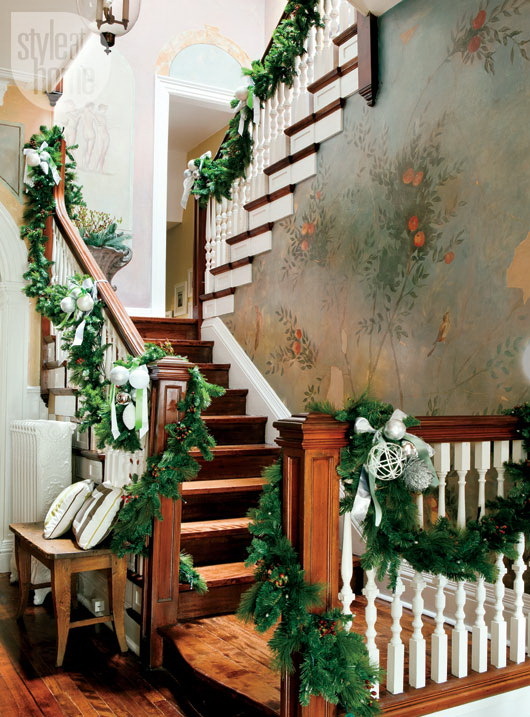 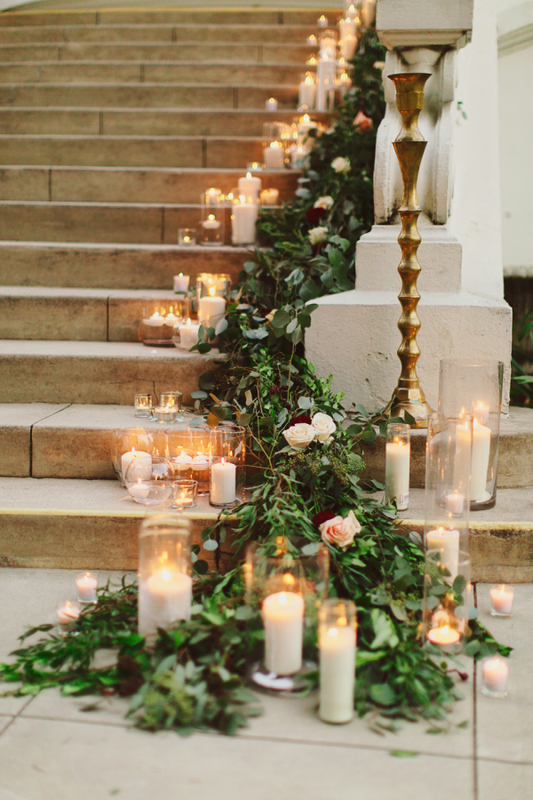 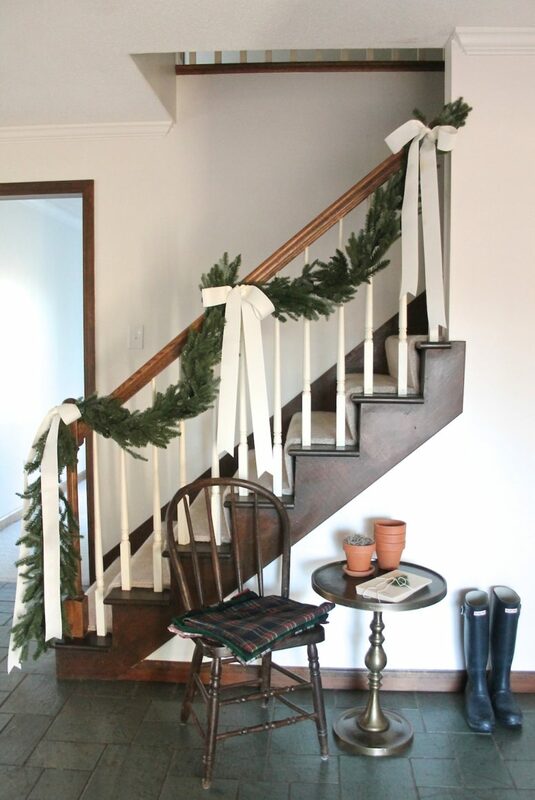 Architectural paper lanterns and lush greens encircling the banister add traditional charm to this staircase.